Funkalize(Finalize Special Unit) - finalizebands jimdo page! 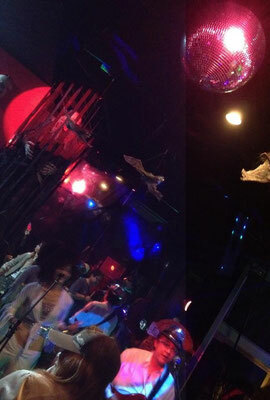 2012 2/28 新宿Neo masquerade Funk'in night"Swoop"
10月26日（fri)新宿NeoMasqurade　Funkin Night!! 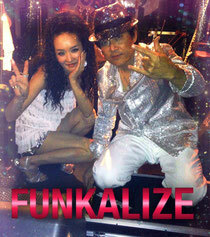 Funkalize Show CaseのPhoto! !